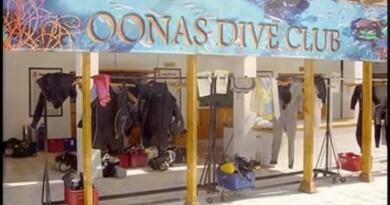 Emperor Divers is based in the Ocean Bay Hotel, Naama Bay, Sharm el Sheikh. They cater mainly to British guests, along with Dutch, German and French. The company is a partnership between British and Egyptian family in Hurghada, which is where they started in 1992. They spread into Sharm el Sheikh in 1996 and now have centres in other areas as well, like Marsa Alam, Nuweiba, and Soma Bay. They offer trips to all the dive sites in the Sharm el Sheikh area of the Red Sea, like the Thistlegorm and Ras Mohamed on daily and live-aboard boats. Their training division is Emperor Scuba Schools, which is a PADI CDC offering training to Instructor and Vocational levels. As well as a Technical diving section called Tekstreme.